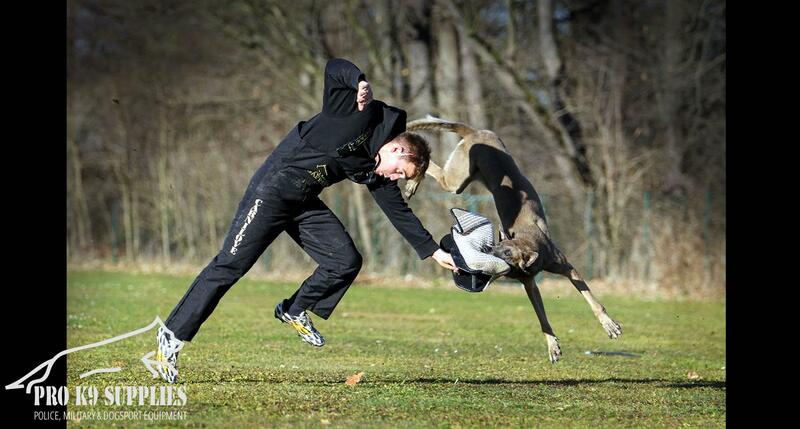 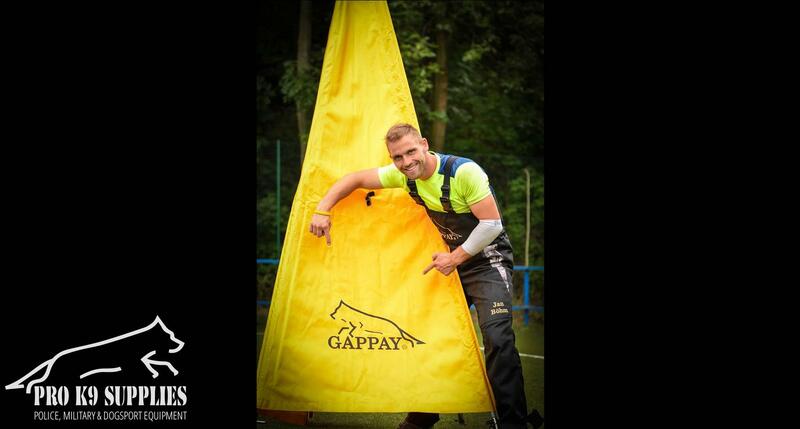 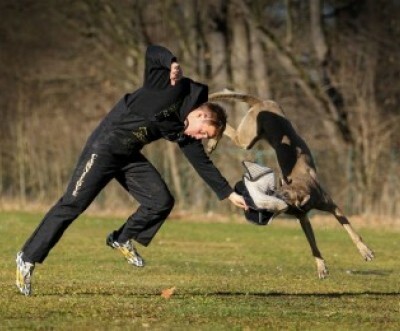 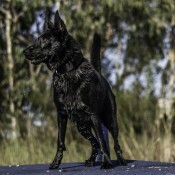 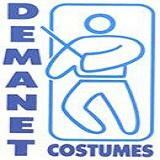 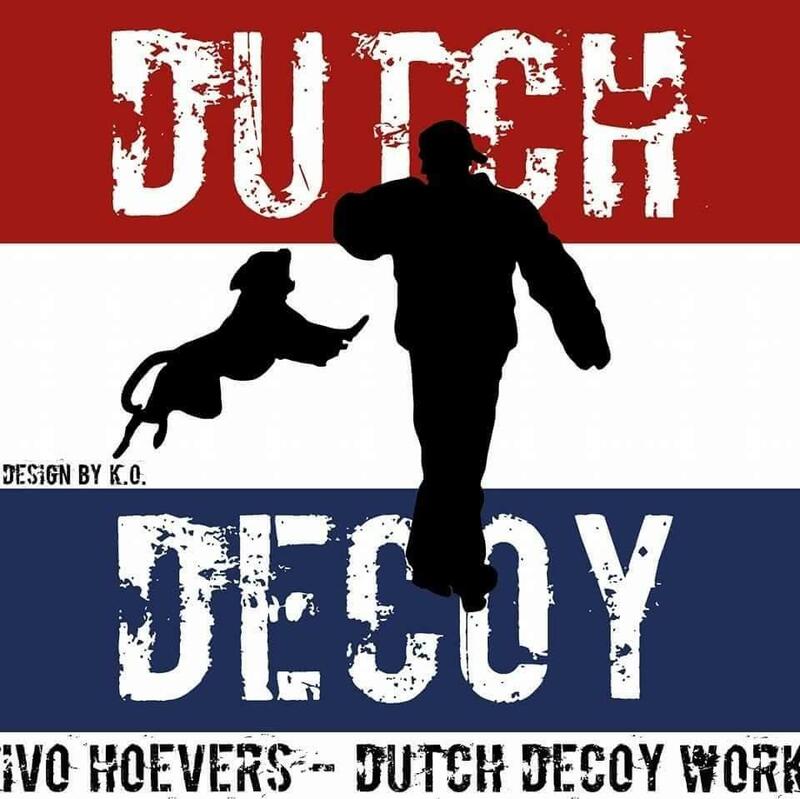 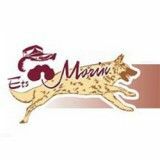 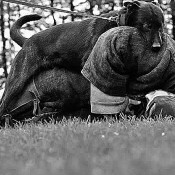 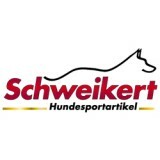 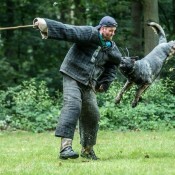 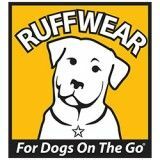 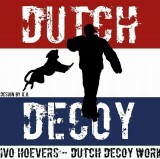 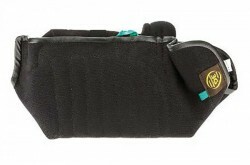 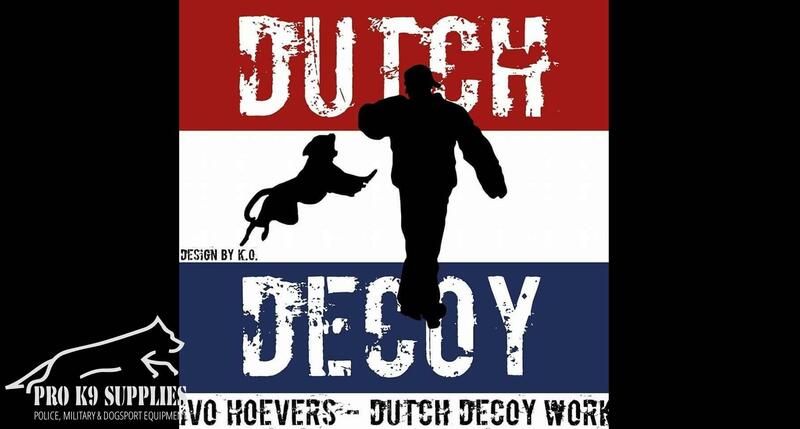 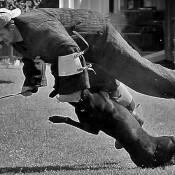 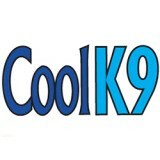 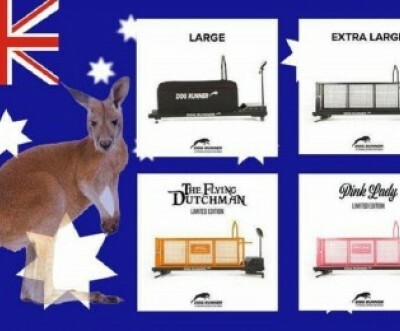 Australia's largest and leading dog training equipment supplier for Working dogs and handlers. 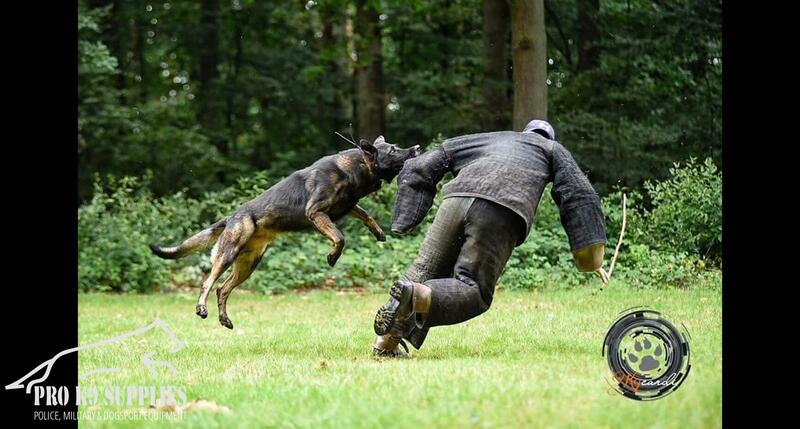 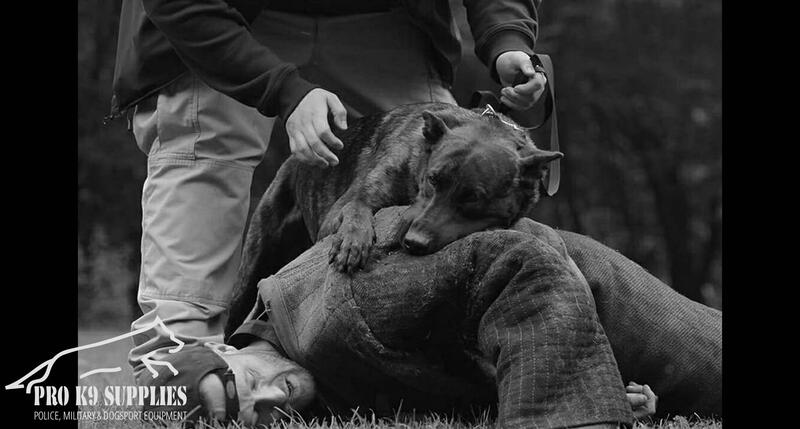 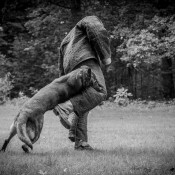 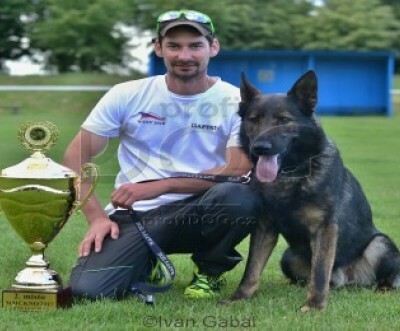 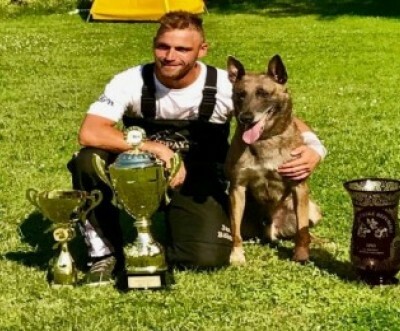 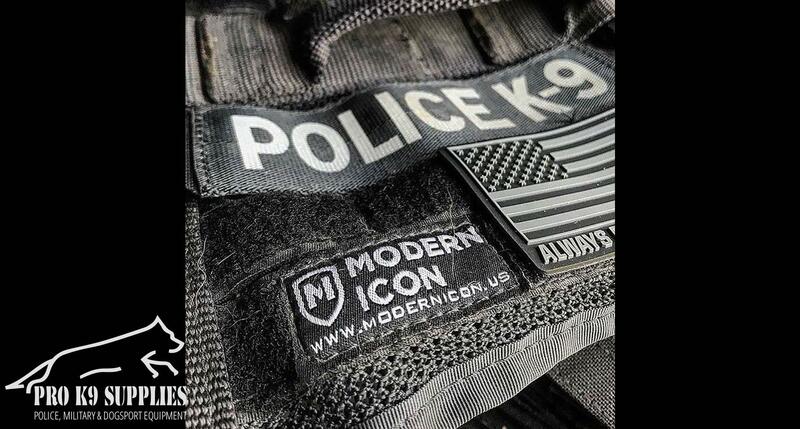 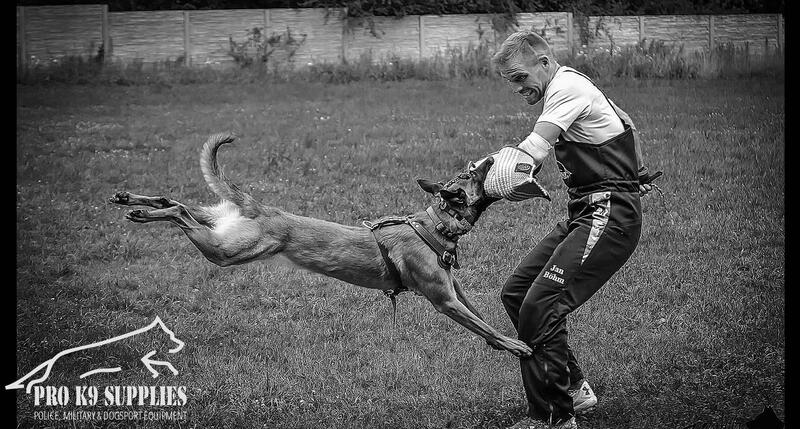 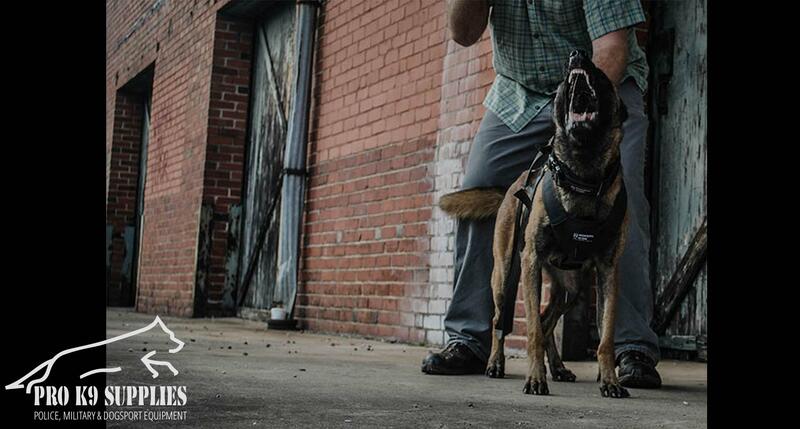 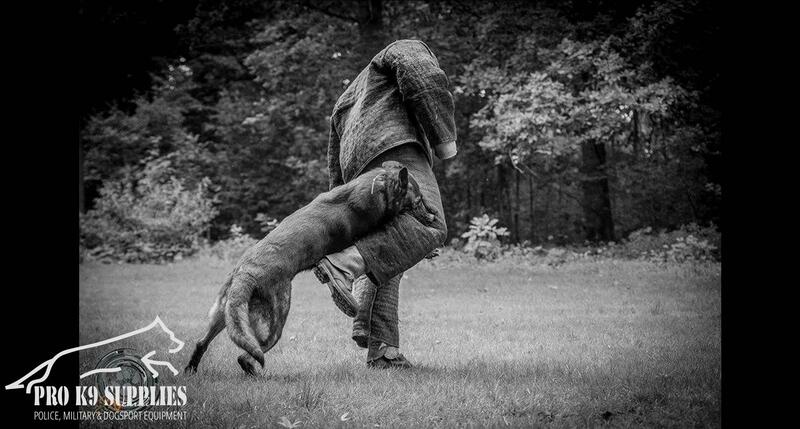 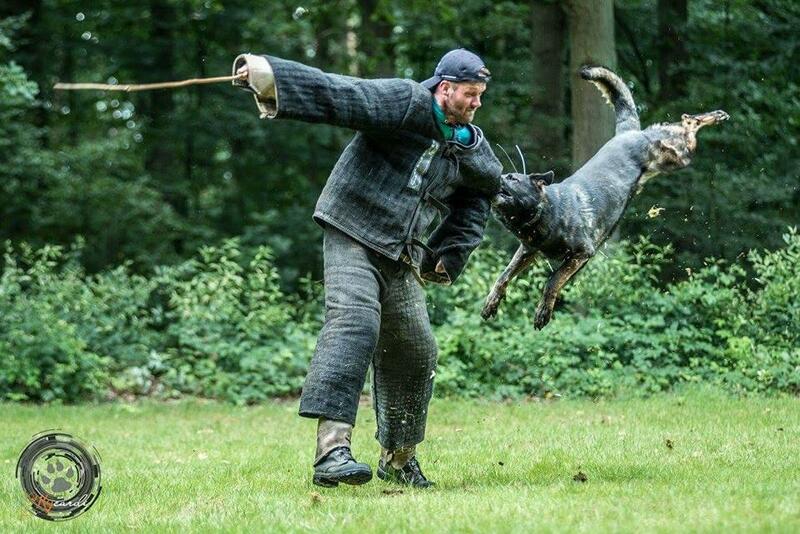 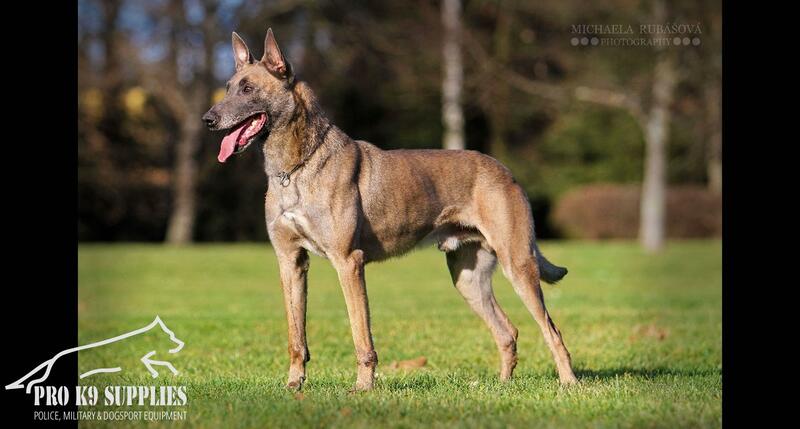 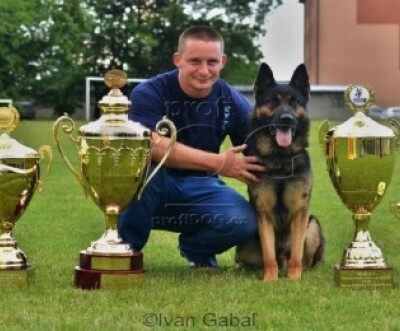 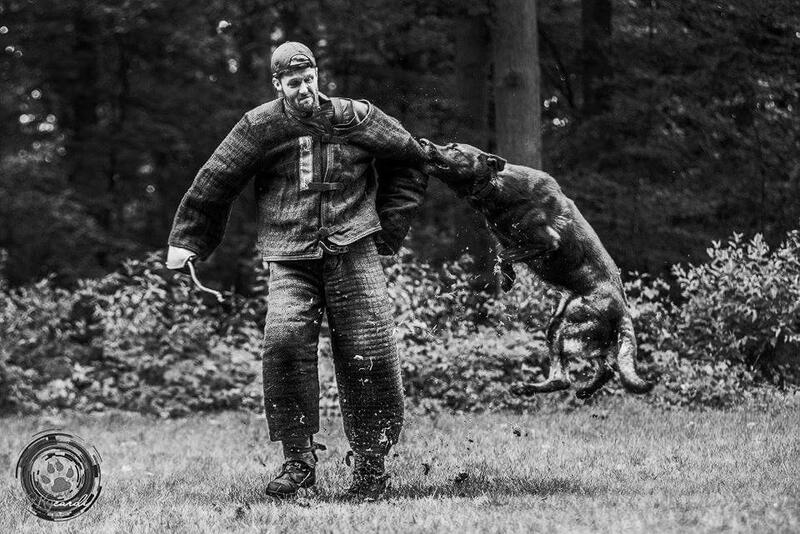 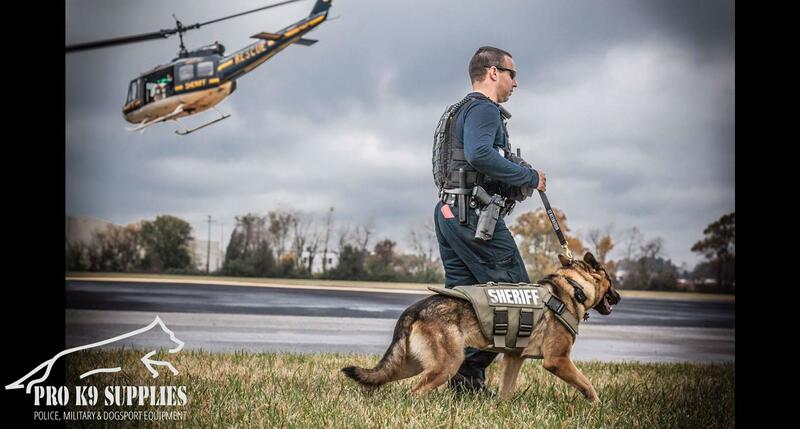 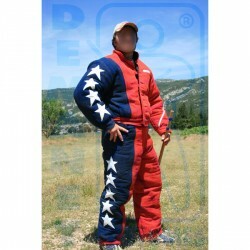 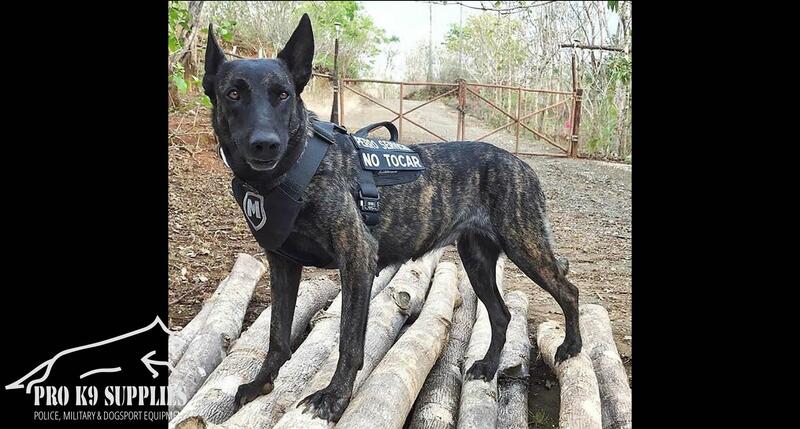 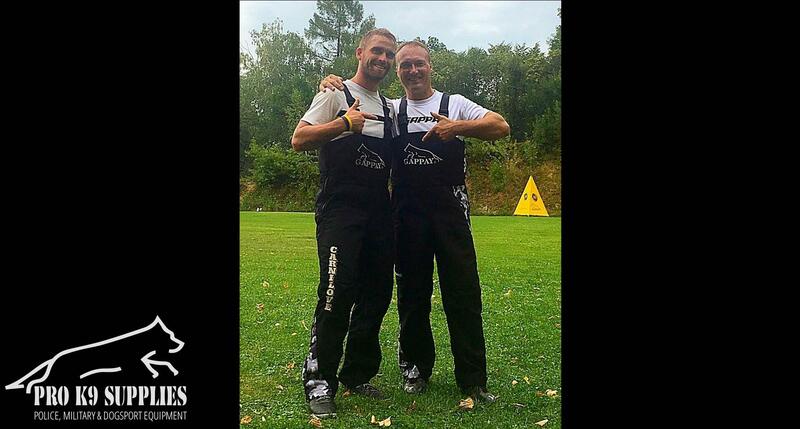 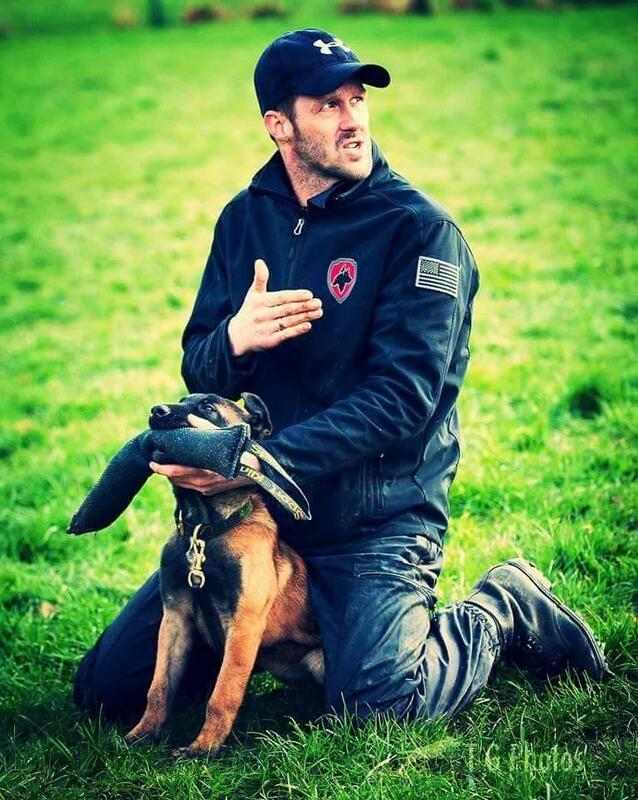 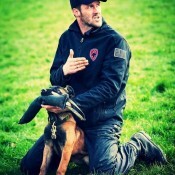 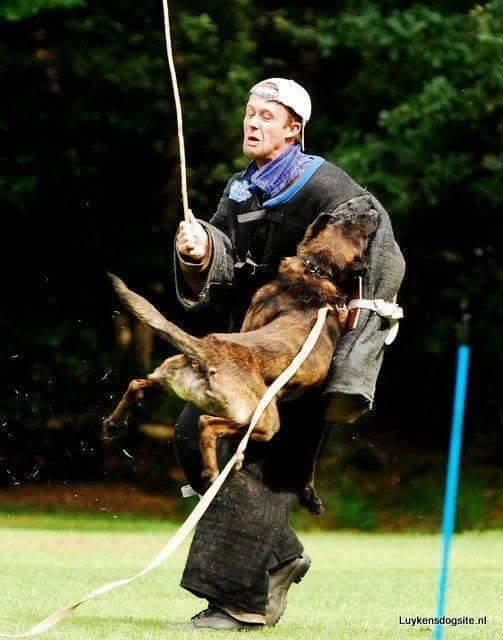 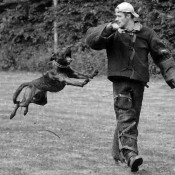 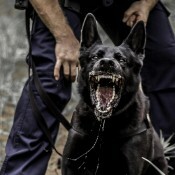 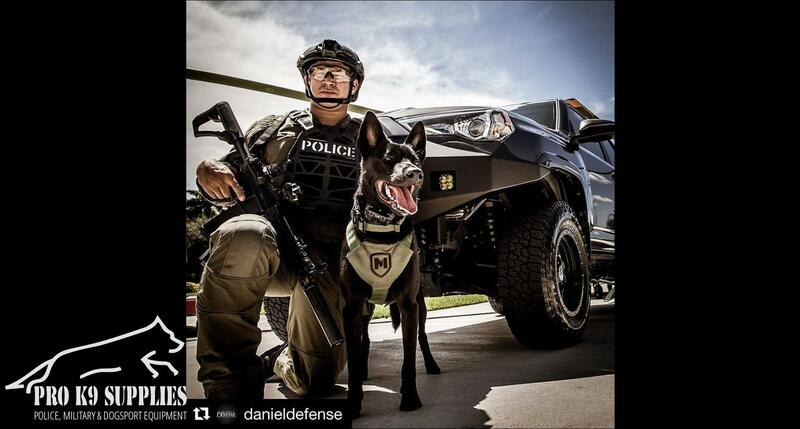 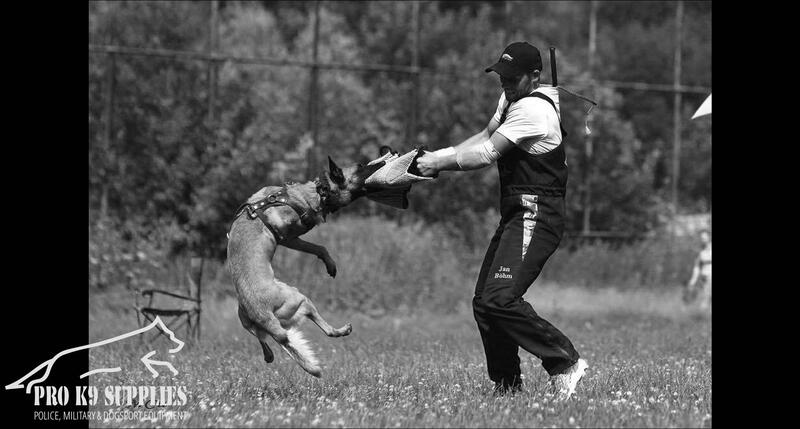 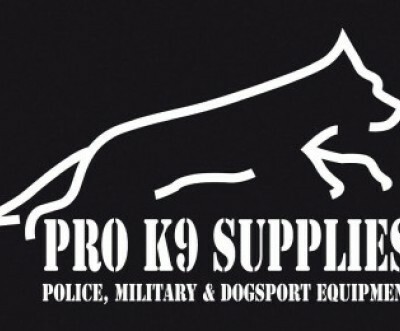 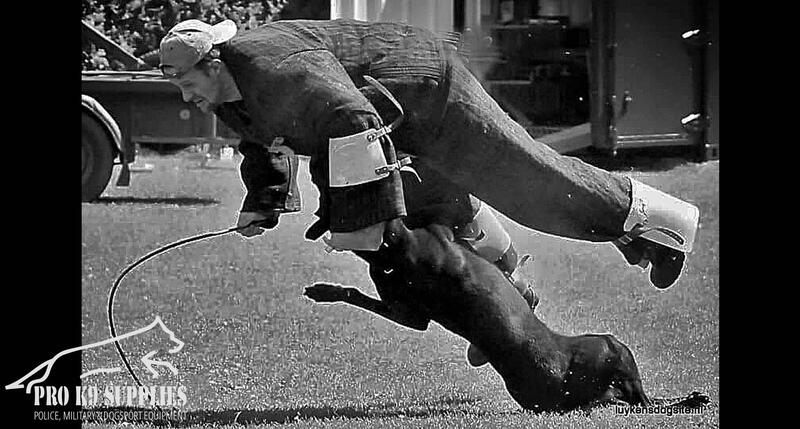 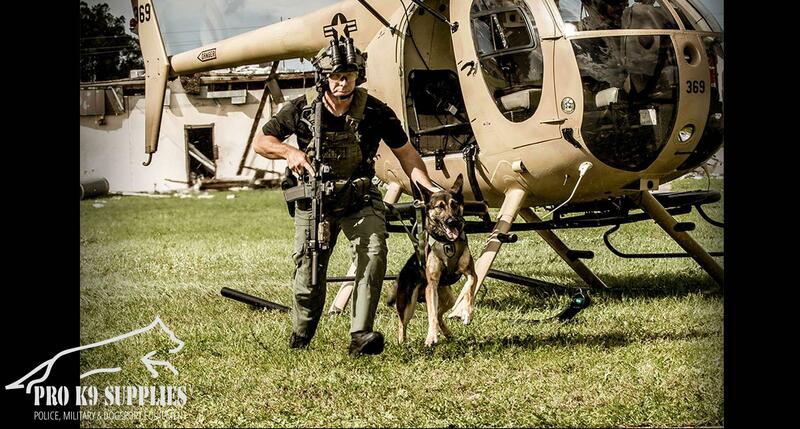 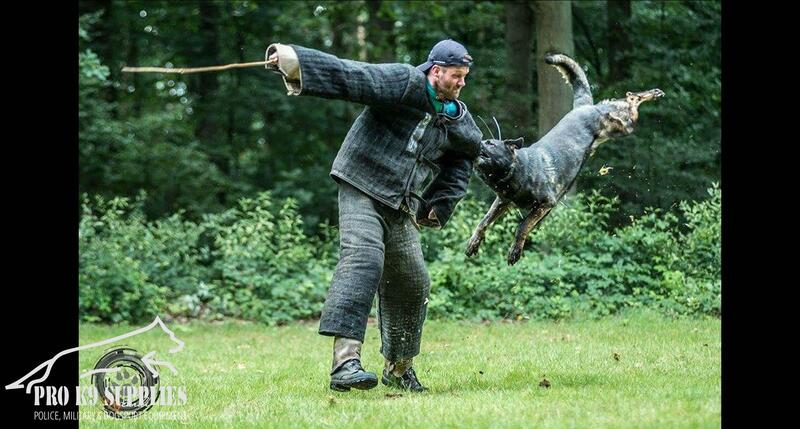 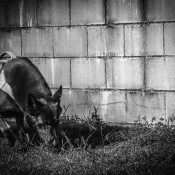 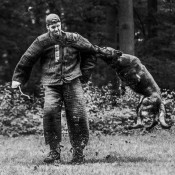 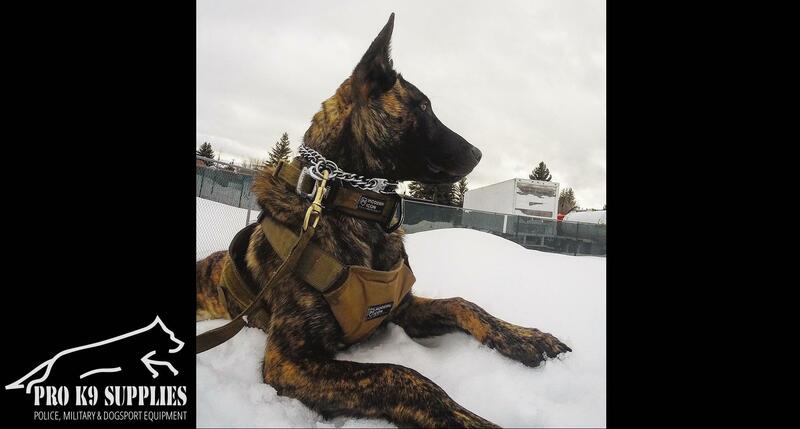 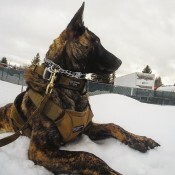 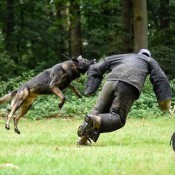 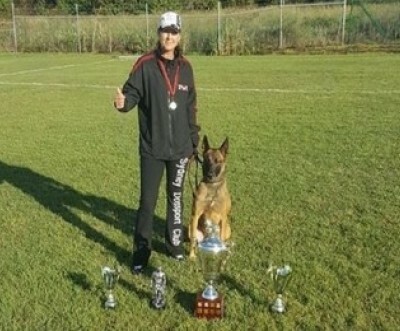 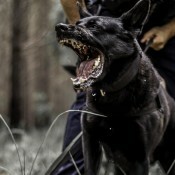 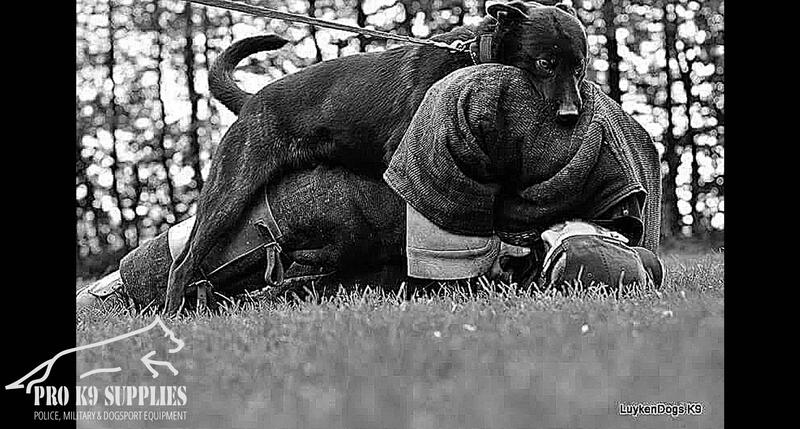 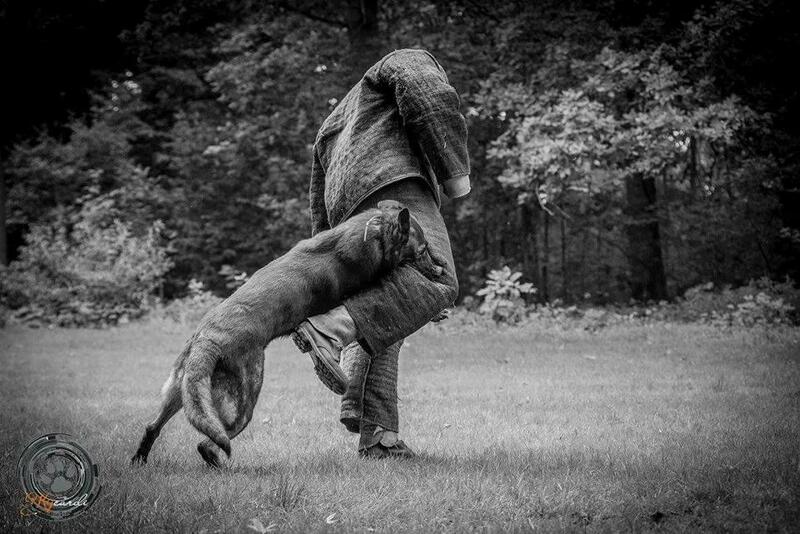 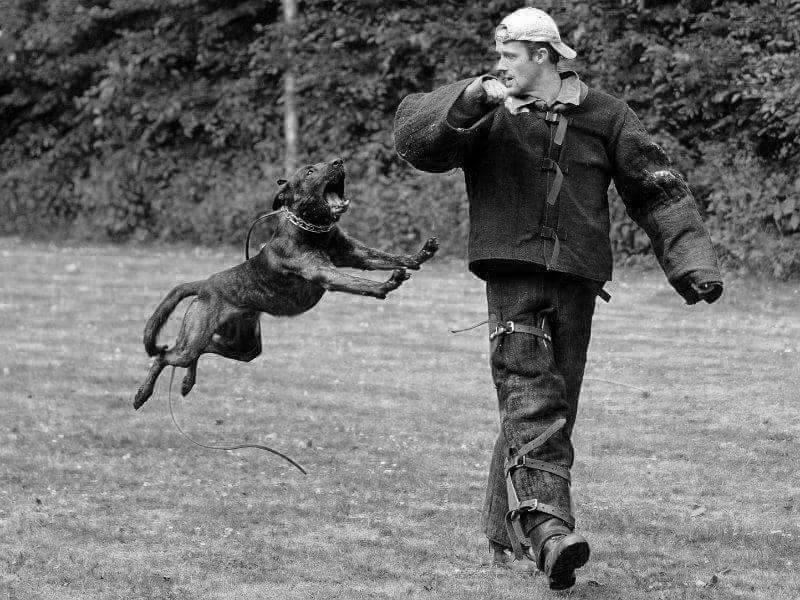 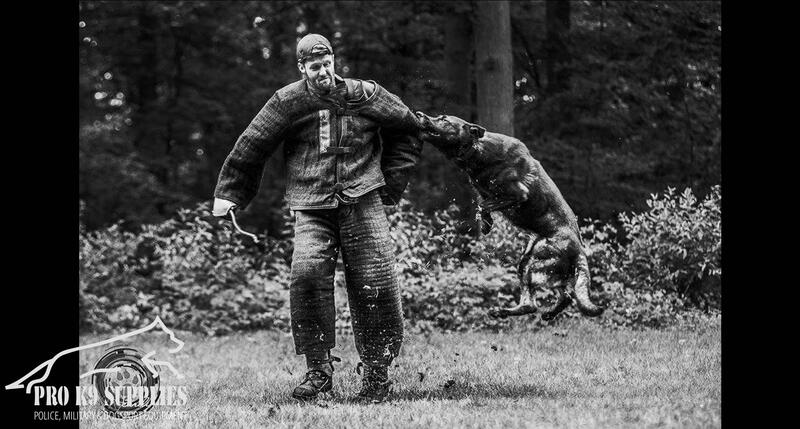 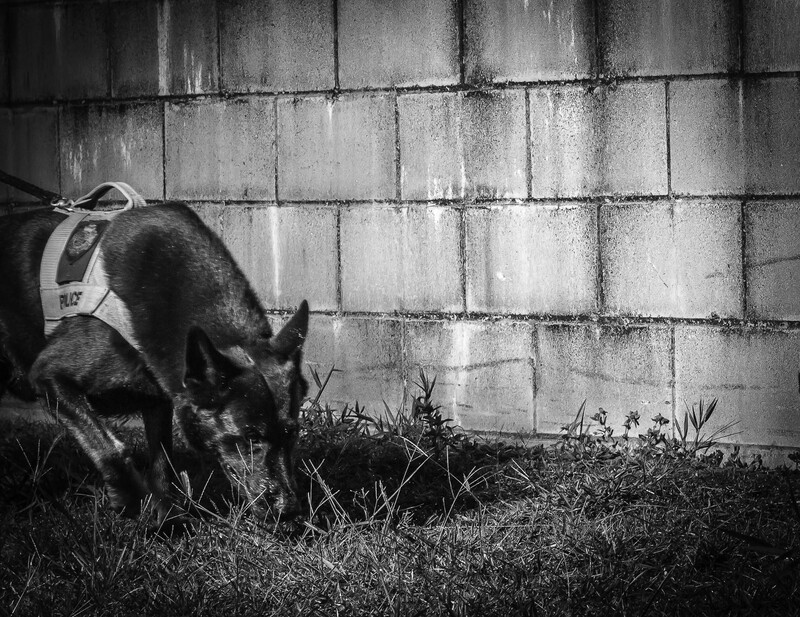 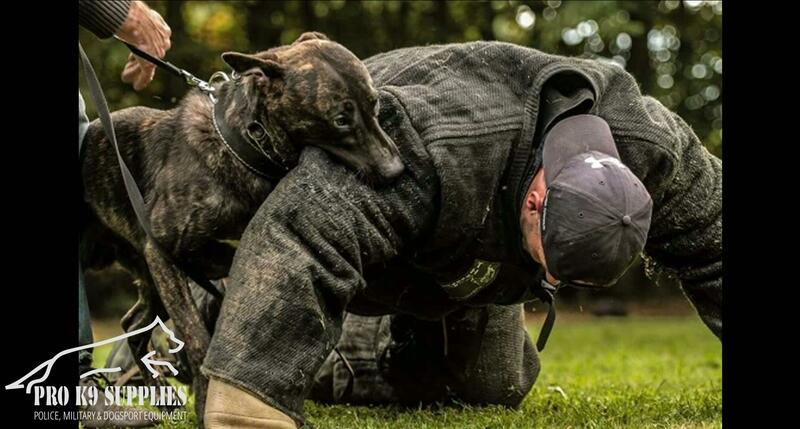 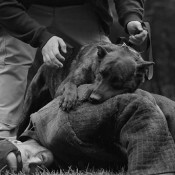 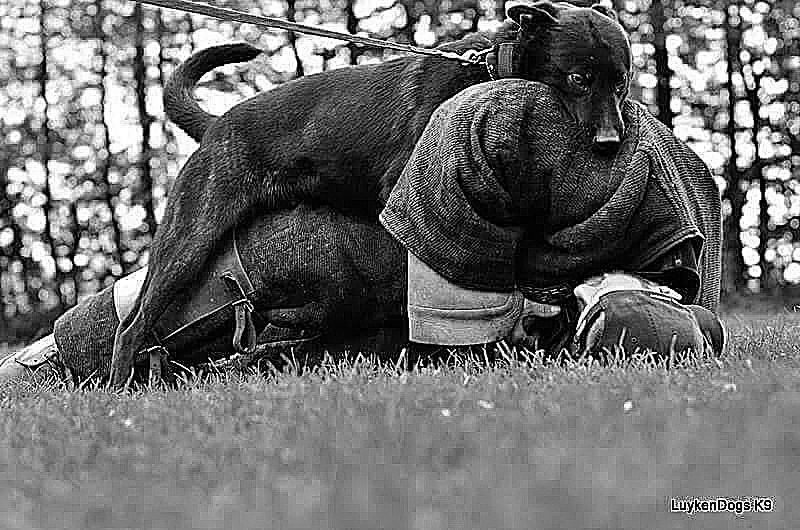 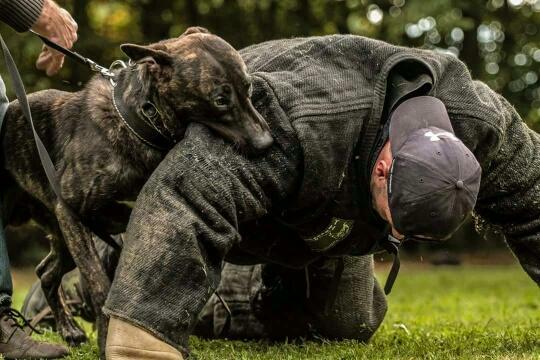 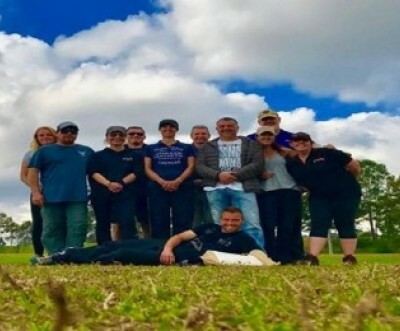 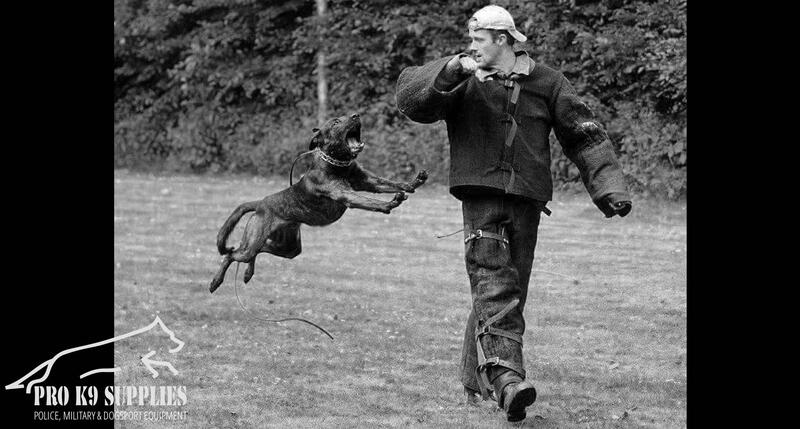 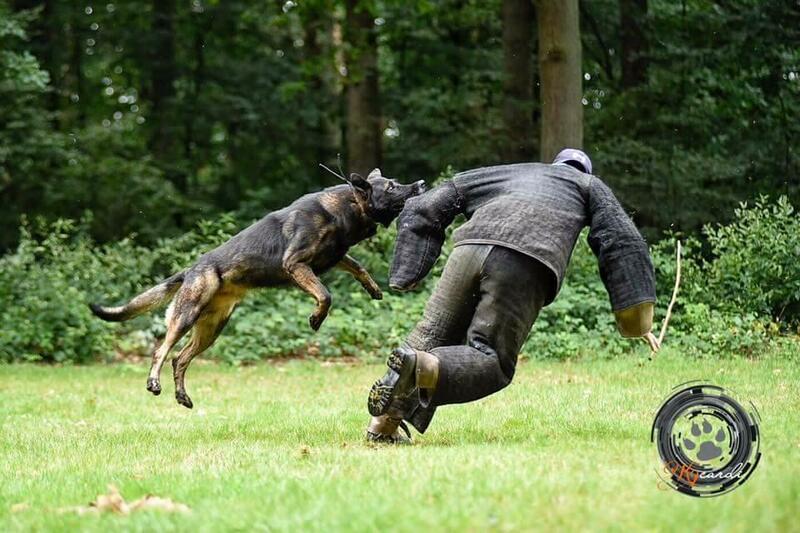 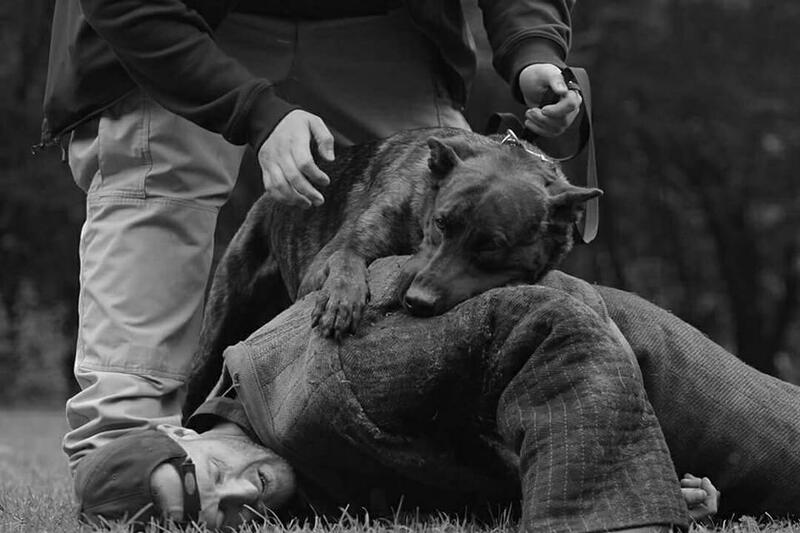 At PRO K9 SUPPLIES we are responsible for servicing the unique specialist needs for Police, Military, Security, Dogsport and High Level Competition dog training sectors as well as equipment and apparel for handlers. 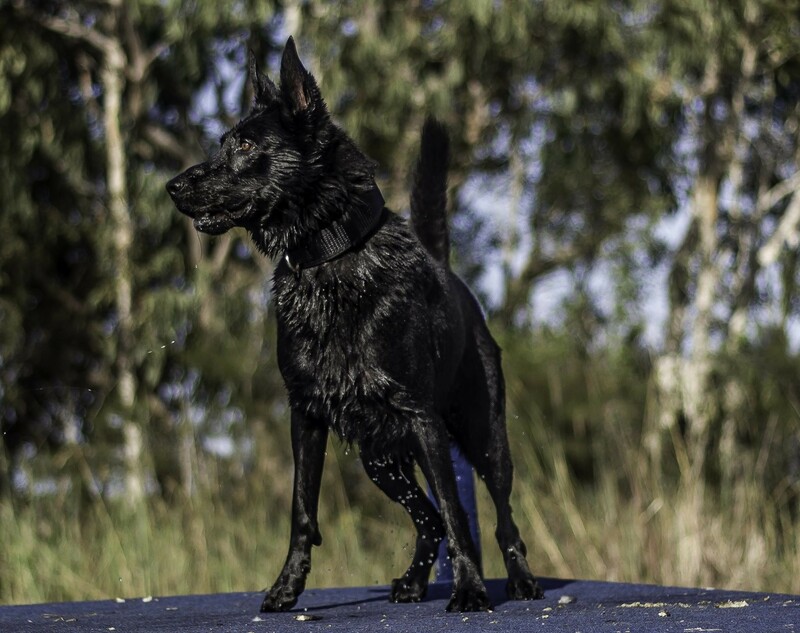 Our vision is to do what no one else has done, provide unsurpassed quality products and service to the working dog community of Australasia. 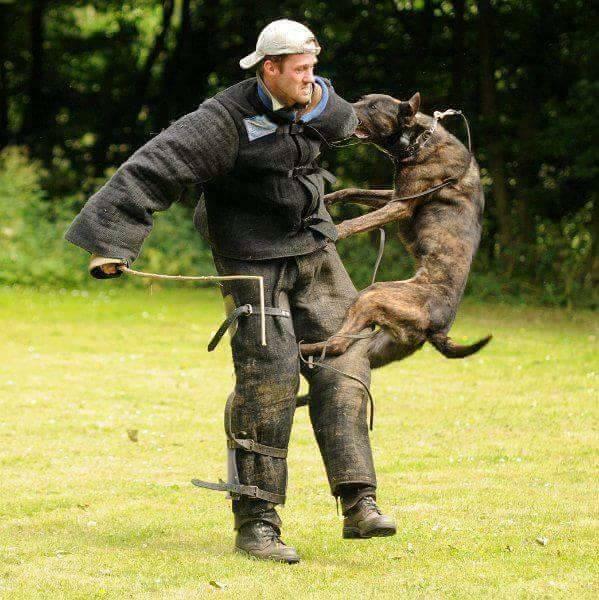 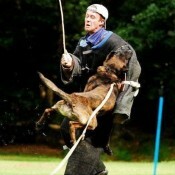 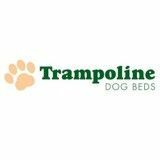 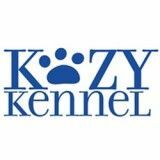 We are Australia's largest and leading dog training equipment supplier for Working dogs and handlers. 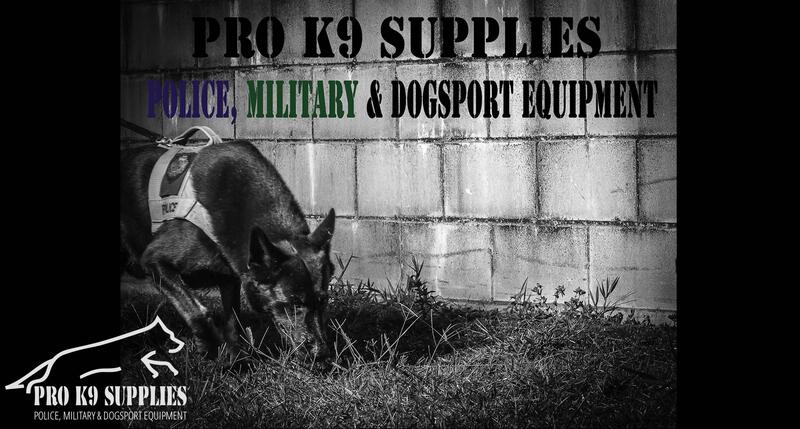 At Pro K9 Supplies we are responsible for servicing the unique specialist needs for Police, Military, Security, Dogsport and High Level Competition dog training sectors as well as equipment and apparel for handlers. 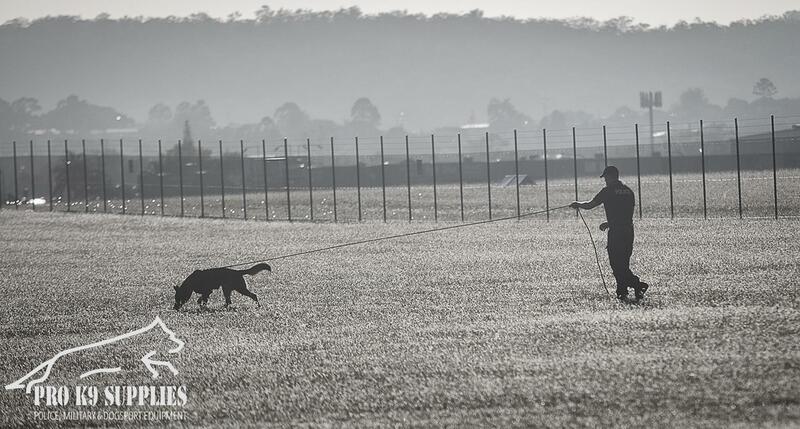 Our vision is to do what no one else has done, provide unsurpassed quality products and service to the working dog community of Australasia. 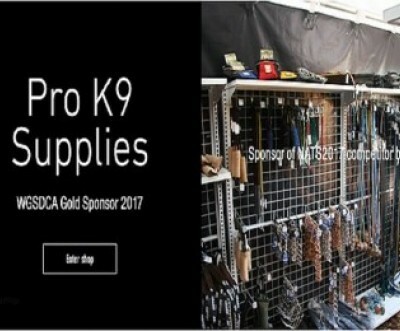 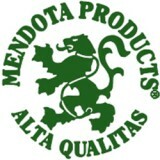 Pro K9 Supplies is an Authorised Distributor for the following market leading brands. 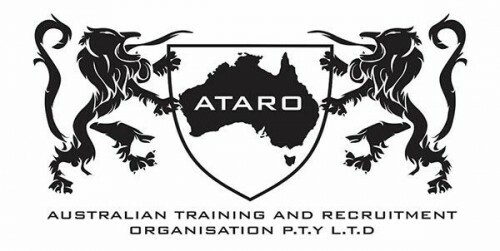 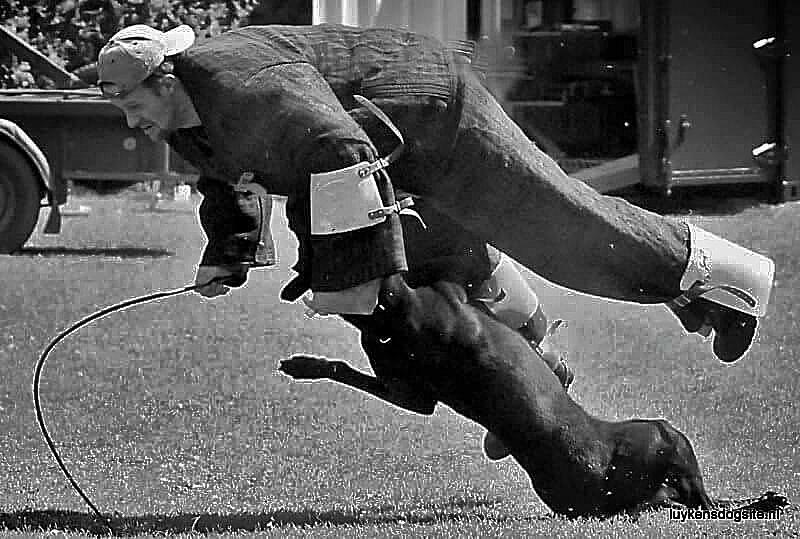 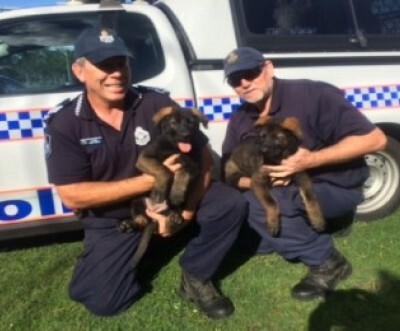 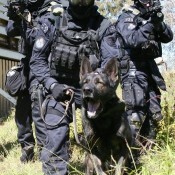 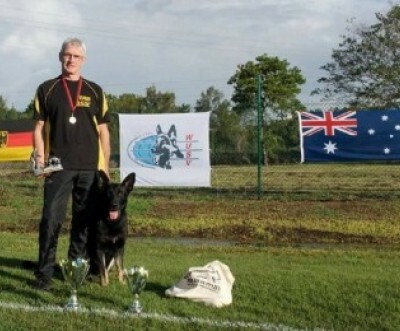 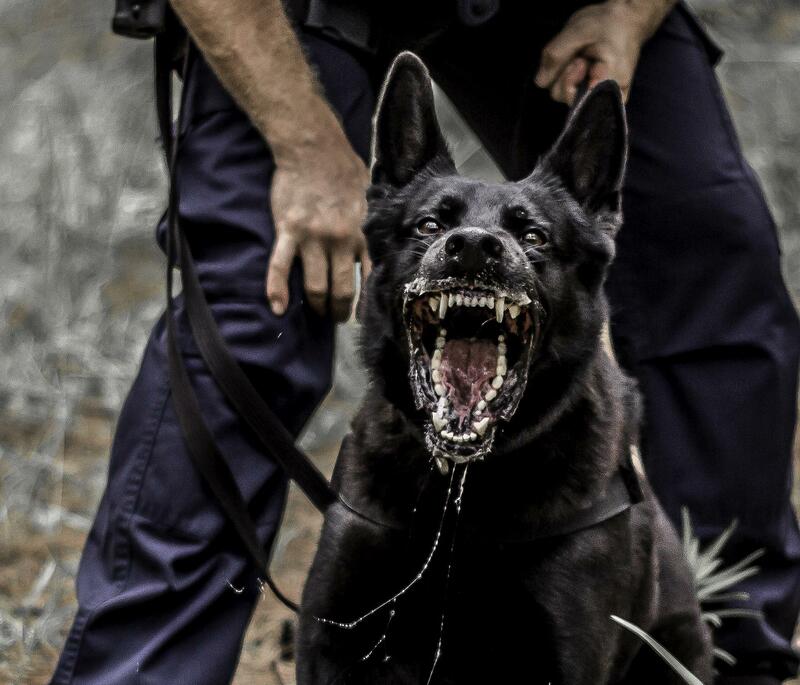 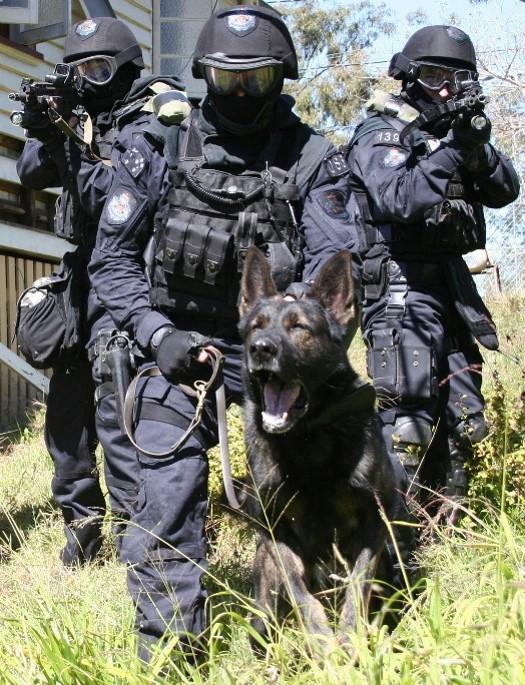 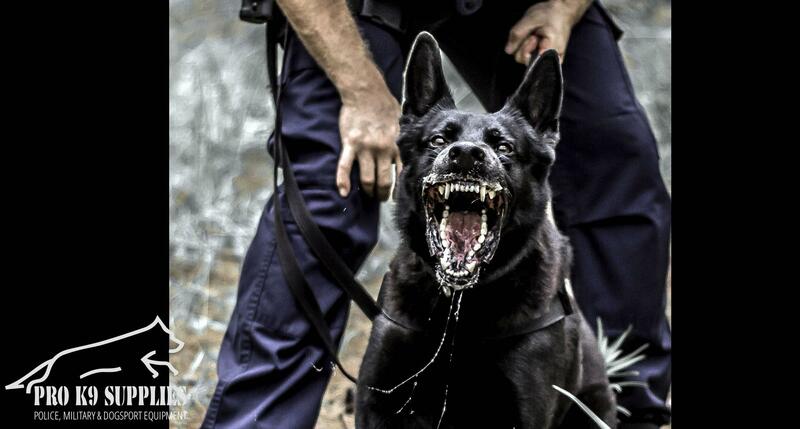 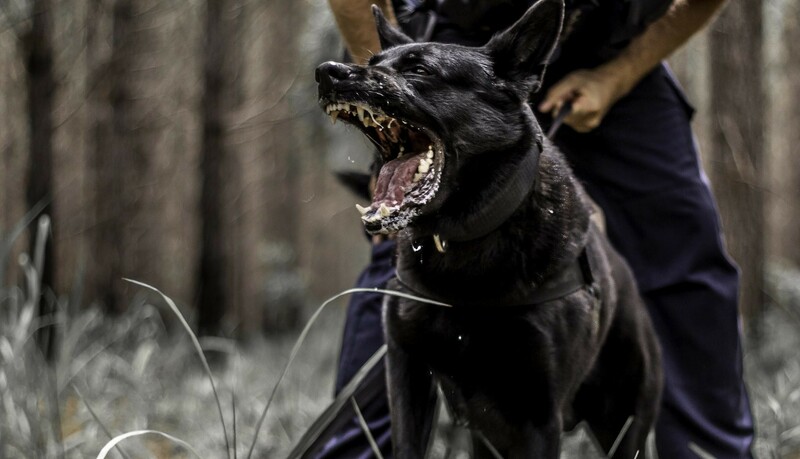 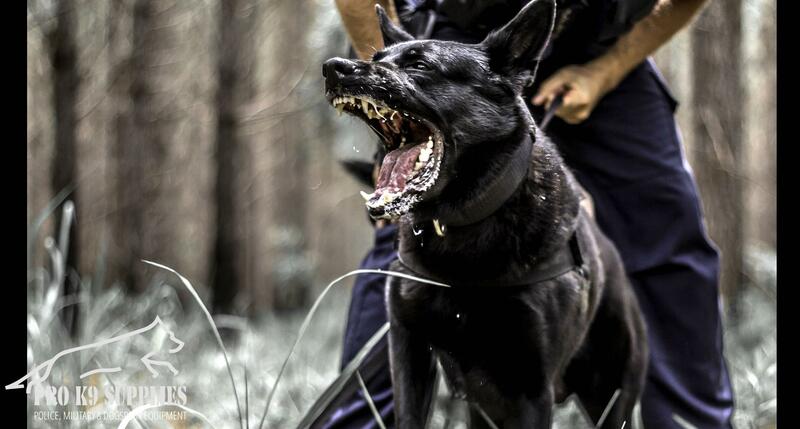 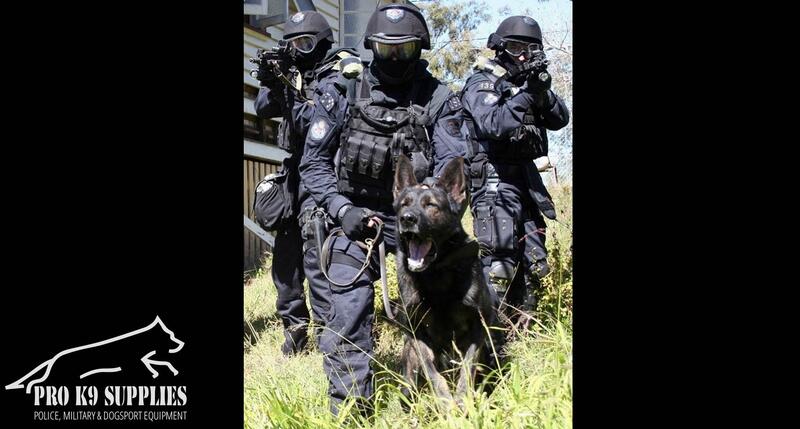 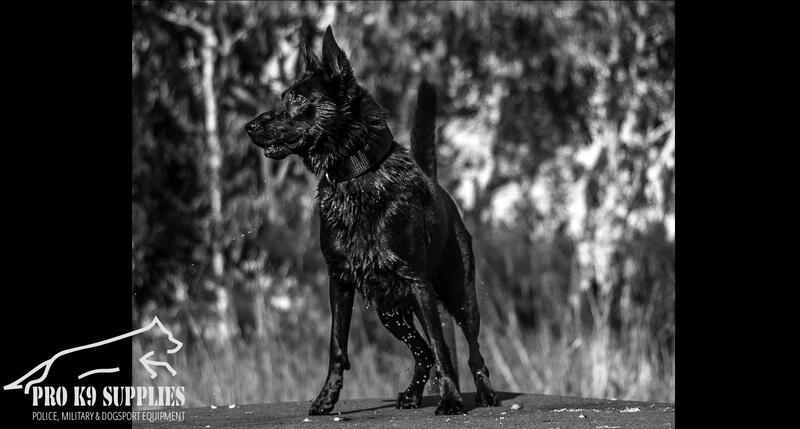 Pro K9 Supplies is a Division of Ataro – Australian Training & Recruitment Organisation Specialising in K9 Training & Development for Government Departments, the Security Industry & K9 enthusiasts. We have a range of Nationally accredited courses, short courses and will be providing Seminars with local and international professionals. 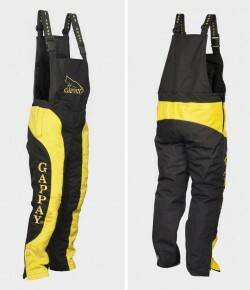 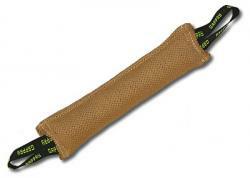 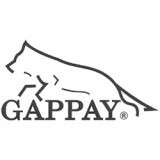 Gappay Defence Tug Jute, 9 x 50 cm, 2 handles.